The Small Shop with BIG SAVINGS! Looking for new carpets in Lowestoft? Visit our showroom to see the finest selection of carpets. Looking for laminate flooring in Lowestoft? Visit our showroom to see the finest selection of laminates flooring. Looking for new vinyl flooring in Lowestoft? Visit our showroom to see the finest selection of vinyl flooring. 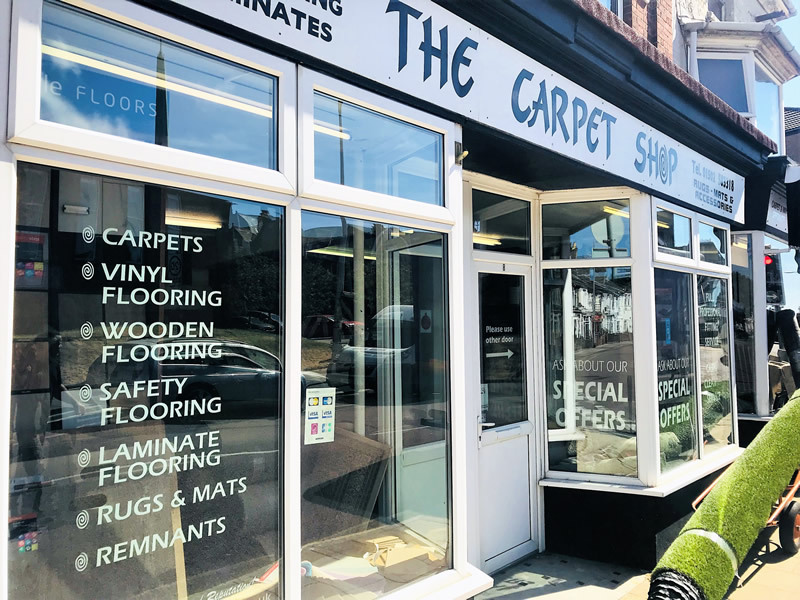 We are a very professional carpet and flooring company based in Lowestoft, Suffolk, with over 30 years experience in fitting carpets, vinyl, underlay and laminates. We take great pride in our work and your total satisfaction is our aim. 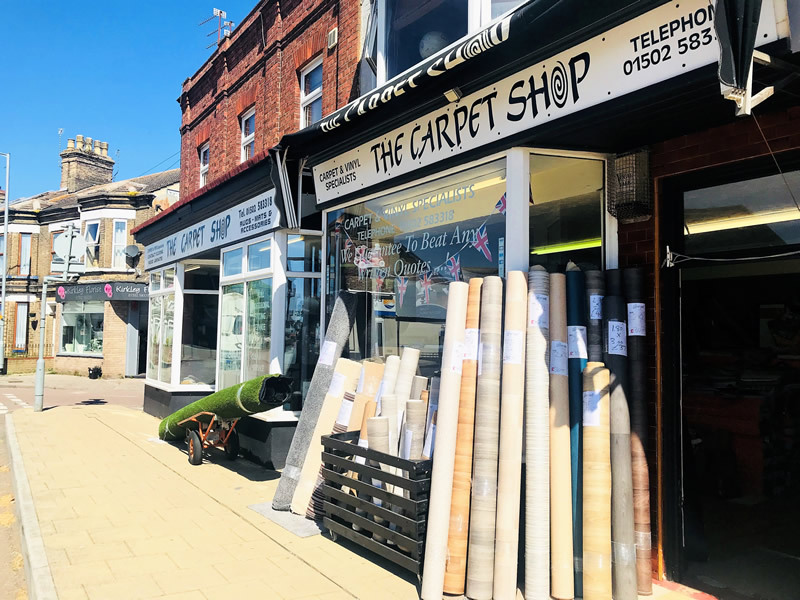 Our showroom can be found in South Lowestoft, Suffolk (6-8 Carlton Road) where carpets, vinyls, underlays and laminates are all on display. 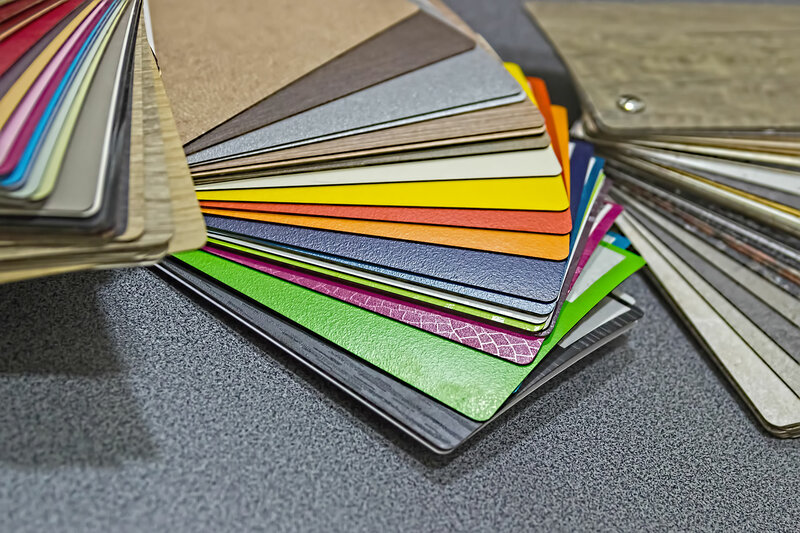 We Specialise in all aspects of carpet, underlay, vinyl and wood laminate flooring for the domestic, commercial and industrial markets in and around Suffolk and can supply and fit all types of flooring to suit your needs. 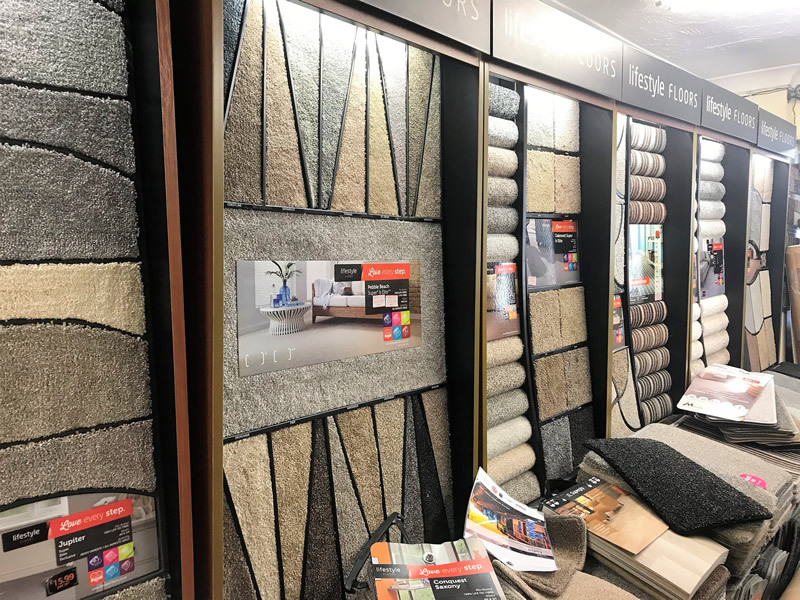 If you would like a carpet or flooring solution, our fast ordering, delivery and fitting service is sure to suit your needs. Our reputation in and around Lowestoft is second to none. We beat any written quotation. We deliver to your home or business in Lowestoft FREE, and our optional Professional Fitting Service leaves your home clean and tidy, making us number 1 for flooring customer service in the area.